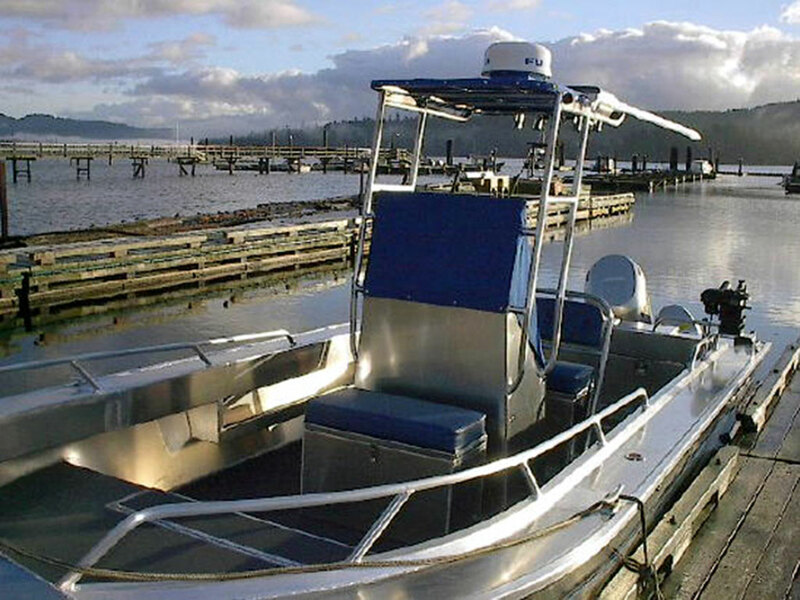 The Centre Console was designed for fishermen who like a lot of elbow room. 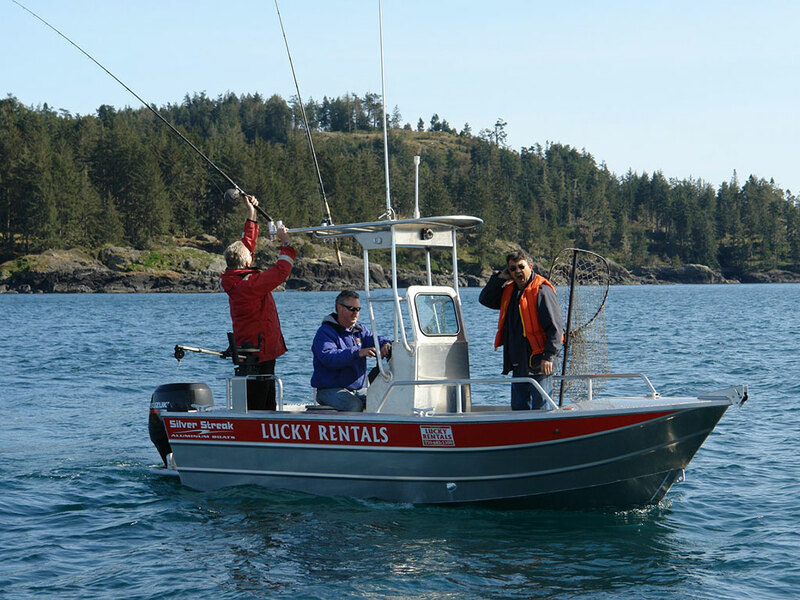 It’s a great vessel for halibut fishing, jigging and drift mooching. 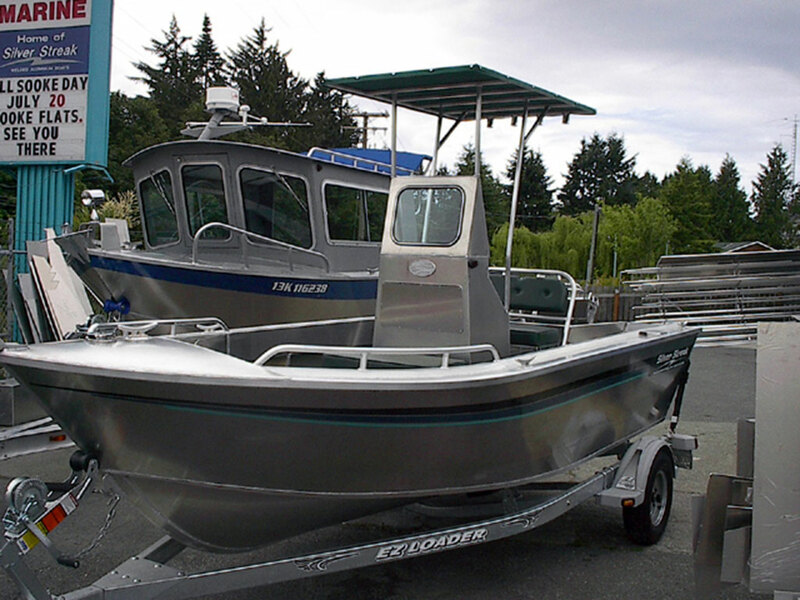 Robust in structure and boating with ample storage space. 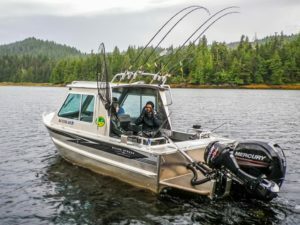 The Centre Console is a remarkably versatile vessel, ideal for the ardent fisherman. 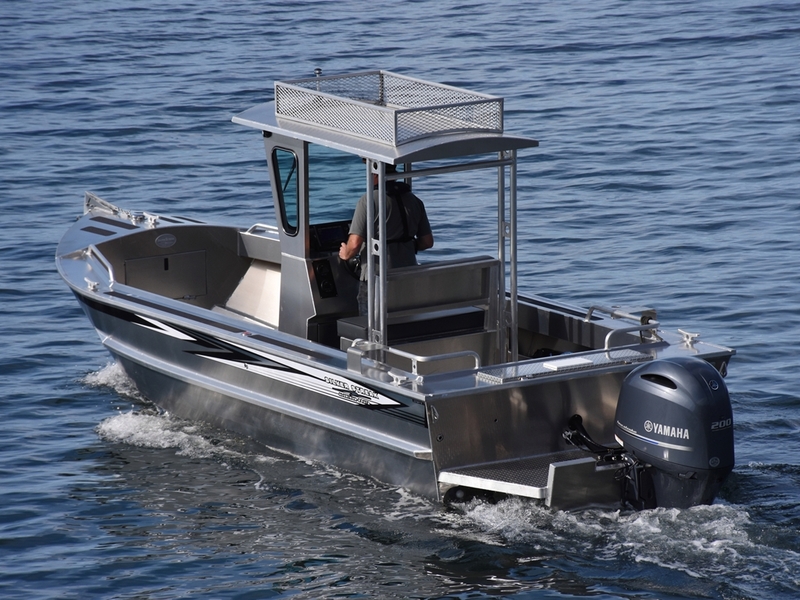 The Challenger Centre Console is a remarkably versatile vessel for the ardent fisherman. Not sure which boat is right for you? 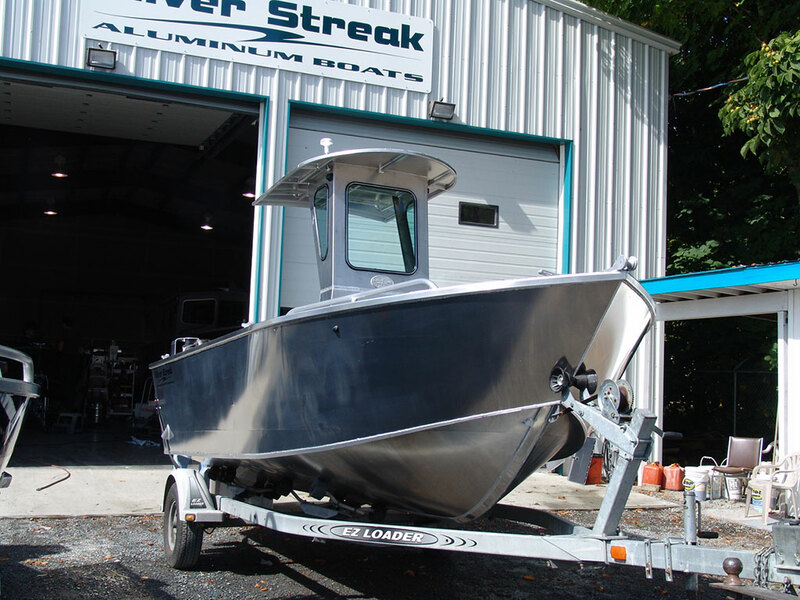 Use our interactive find your match tool to find the perfect Silver Streak Boat for you. Thought you might be interested in our great times up here. Everyone loves our boat and so jealous of us. 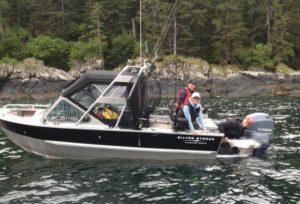 We have comfort and safety and catch lots of fish!! Photo: Ben caught on his fly rod – 23# spring – woohoo!